Silver Persian cats and Silver Persian kittens are gentle, loving, and exquisitely beautiful. Silver Persian cats are considered to be the Rolls Royce of the Persian cat world. Persian cats, with their sweet faces, soft voices, and their big beautiful round eyes are the most popular cats in the world. Add in the beauty, grace, and rarity of gorgeous chinchilla silver and shaded silver Persians, these green-eyed Silver Persian cats are the talk of the town. Chinchilla Silver Persian Cats possess a pure white undercoat and a lightly tipped-in-black coat on its head, back, tail, and flanks. The black tipping will be ever so light which gives the chinchilla silver Persian’s coat its characteristic twinkling-star-like appearance. The ear tufts, chin, chest and stomach will be white while their lips, nose, and eyes will be lined with black leather. Chinchilla Silver Persian Cats display green or blue-green eyes with black paws and brick red or rose red nose leather. 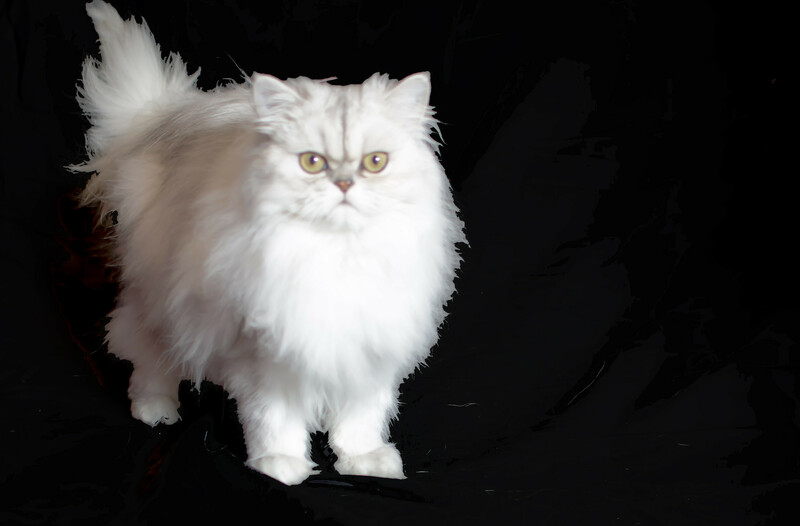 Any eye color other than green or blue-green will not be acceptable according to the standards of the Cat Fanciers Association (CFA) for Silver Persian Cats. Shaded Silver Persians Cats show prominent black tipping that create a shaded effect down its sides, face, and tail eventually giving way to white on their chin, chest, stomach, and under side of the tail. Shaded silver Persians, typically, are considerably darker than chinchillas while the eye, lips, and noses have similar lining in black with brick red or rose red nose leather. Shaded Silver Persians cats will also have green or green blue eyes with other colors again not acceptable to the CFA. 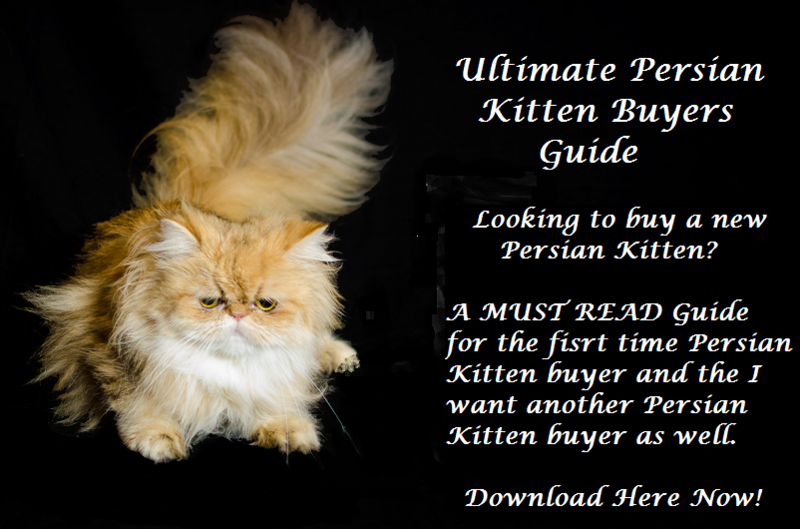 Cats of Persia is a registered CFA cattery specializing in Golden and Silver Persian Kittens. Cats of Persia is located in Plano, 25 minutes from Dallas Fort Worth Airport. 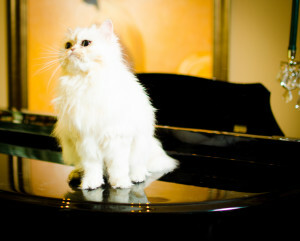 Please email info@catsofpersia.com to inquire about our available Silver Persian Cats. SO NICE TO MEET YOU AND YOUR PRECIOUS PERSIANS! PLUS, TO THINK WE HAVE A DENTAL CONNECTION! WHAT A SMALL WORLD. I WILL LOOK FORWARD TO HEARING FROM YOU IN THE FUTURE WHEN THE BABIES ARE BORN. Thank you for visiting and thank you for the compliments. As you noticed, I have the most wonderfully cared for and beautiful Persian cats and Persian kittens. 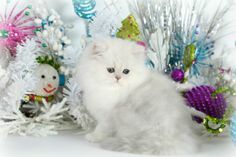 We will be honored to reserve one of our gorgeous silver males Persian kittens for you. THANKS SO MUCH. 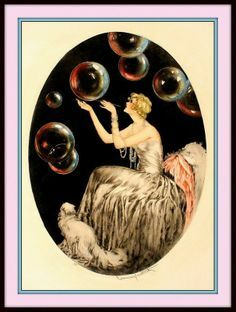 WE WILL AWAIT THE ARRIVAL OF ONE OF YOUR PRECIOUS KITTENS THIS FALL OR WHEN EVER THE TIME COMES. I LOVED SEEING YOUR WONDERFUL CATTERY ALONG WITH YOUR SPECIAL PERSIANS. IT WAS A PLEASURE TO MEET YOU.